Old school and want to avoid buying everything online this holiday season? Look no further than the many shopping opportunities in Los Angeles, Santa Monica and Beverly Hills. 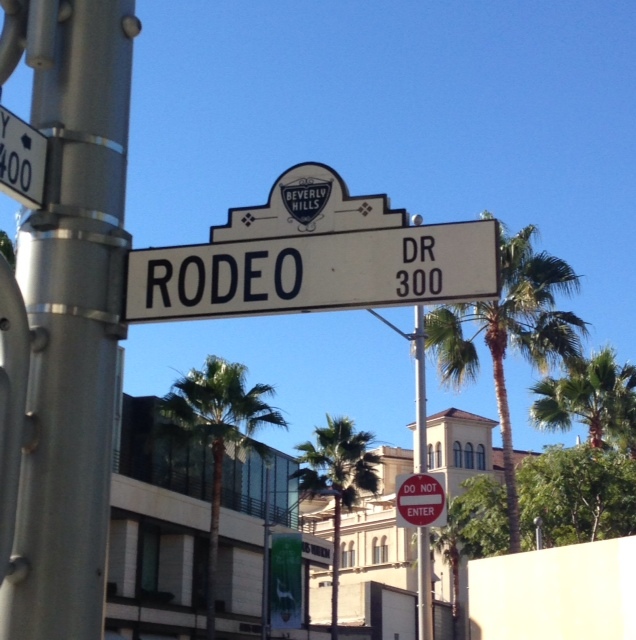 Of course there’s the granddaddy of luxury shopping experiences on Rodeo Drive and neighboring streets. Here, you’ll find every major designer name imaginable, from Cartier, to Chanel to Louis Vuitton. Along Wilshire Blvd., just off Rodeo Drive, visit Barney’s New York, Saks Fifth Avenue, and Neiman Marcus. 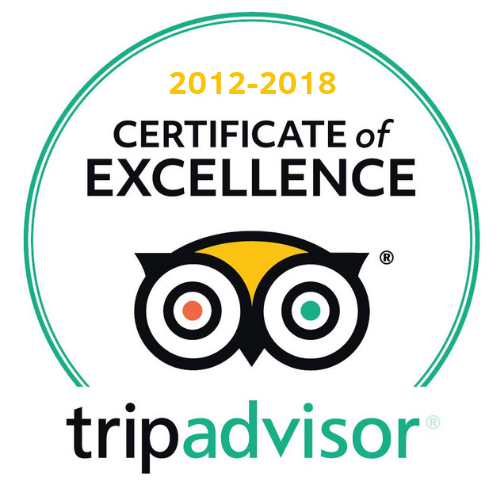 Santa Monica and Venice Beach have Montana Avenue, The 3rd Street Promenade, Main Street and the boutique heavy Abbot Kinney Boulevard. Near Beverly Hills, the newly renovated Westfield Shopping Mall is better than ever. Big names here include Abercrombie and Fitch, Aldo, AllSaints, Apple Store, American Eagle Outfitters, Bloomingdale’s, J. Crew and dozens of others. You can even get reserved parking! Also recently renovated, The Beverly Center at Beverly and La Cienega. There’s Robertson Blvd which in a very short stretch of 4 blocks, goes through the cities of Los Angeles, Beverly Hills and West Hollywood. Among the many boutiques here, you’ve got the lunch hotspot, The Ivy. Even if you don’t eat here, take a peek in and possibly spot a celebrity, and the always nearby paparazzi. Once above Beverly into West Hollywood, they’ve got the design and arts district. Its central building is the Pacific Design Center with its many interior designer showrooms. 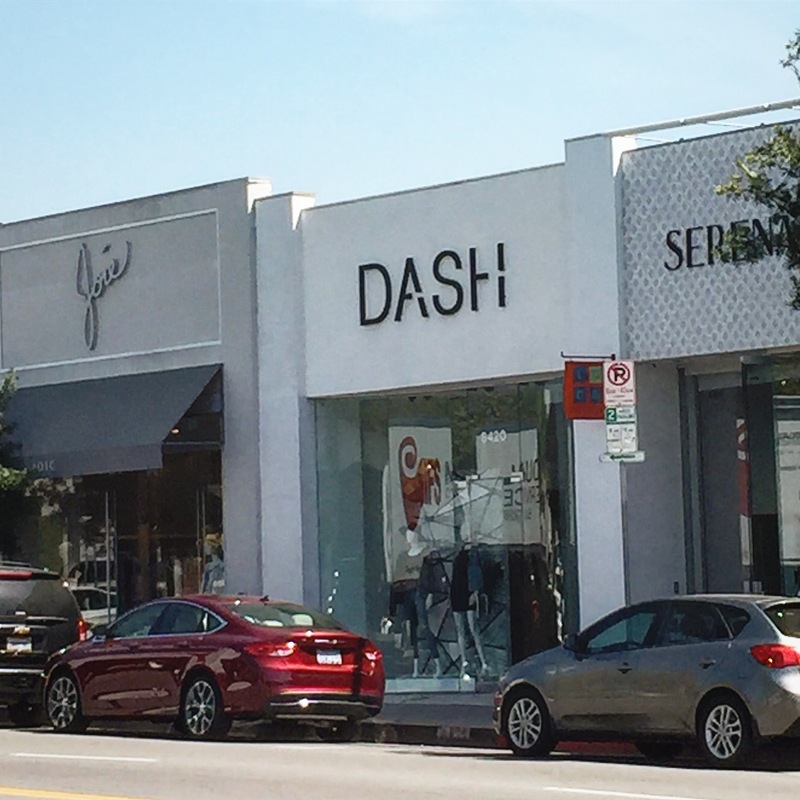 This also begins the many, many blocks of shopping along Melrose Avenue. 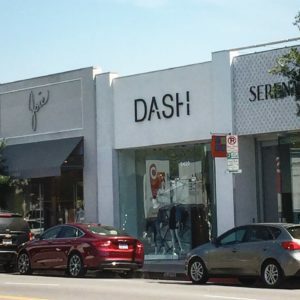 The west end of Melrose will be more of the high-end boutiques including the Kardashian’s DASH Store, as well as Kelly Wearstler. As you travel east and pass Fairfax, you’ll get into the funkier shops and vintage clothing area that has really made this street famous. If you turn right on Fairfax, enter the ever-expanding hip skateshops and street wear shops that pop-up. If you see that long line stretching around the block, it’s most likely for Supreme L.A. Check out Jon & Vinny’s if you need to load up on deliciousness during your shopping excursion. Their meatballs and garlic bread are out of this world. One block down, you’ve got the family friendly Farmers Market and The Grove. The market has been a popular L.A. meeting spot since 1934, and its neighbor, The Grove, is more recent, with shopping, dining and entertainment. Plus, it’s completely decked out for the holidays, and they even have a Santa’s Village. This is just a small sampling of the best holiday shopping in Los Angeles. From time to time, Glitterati Tours of Beverly Hills will add additional venues. Enjoy!